A haunting tale of star-crossed lovers and an unforgettable theatrical experience. 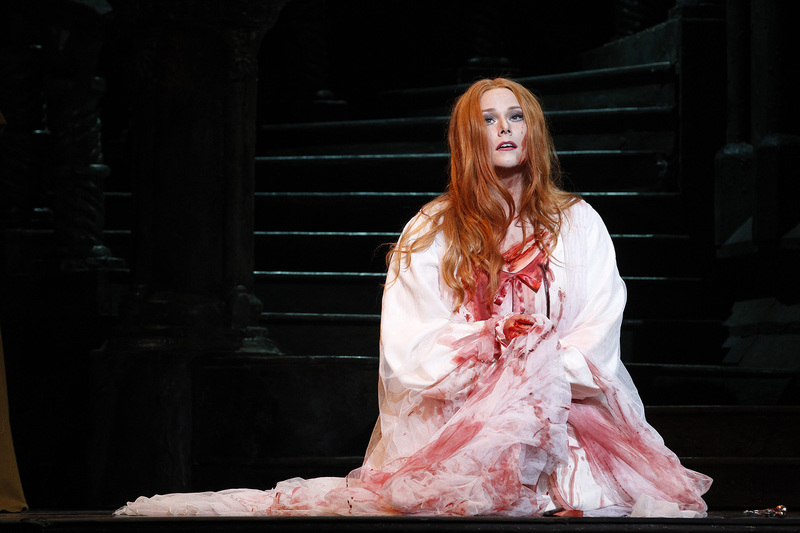 Victorian Opera’s Lucia di Lammermoor is one of the most anticipated operatic events of 2016. It heralds the return of star soprano Jessica Pratt, only the third Australian to sing the role of Lucia at La Scala, following Dame Joan Sutherland and Dame Nellie Melba. Having performed this career-defining role twenty times around the world, she finally brings her Lucia to Australia in a limited season at Her Majesty’s Theatre. Starring alongside Jessica Pratt is exciting new talent, tenor Carlos E. Bárcenas, and opera stars José Carbó and Jud Arthur in this beautifully atmospheric production complete with sweeping sets and lavish costumes, directed by Cameron Menzies. An unforgettable theatrical experience. Running time is approximately 2 hours and 50 minutes with one 20 minute interval.